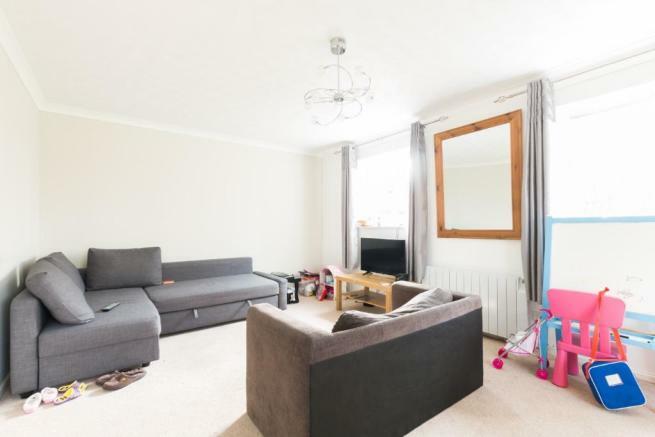 A spacious two bedroom apartment, with private entrance and easy access to Northcroft and Goldwell parks. A very short walk into the town centre, to the railway station or bus stop. 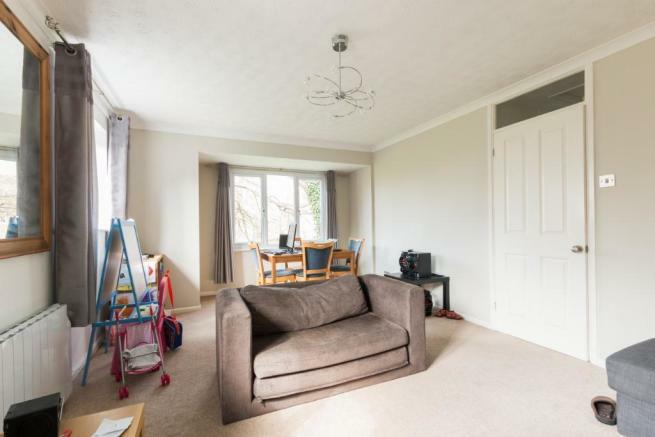 Large, airy living room with views over Northcroft Park. 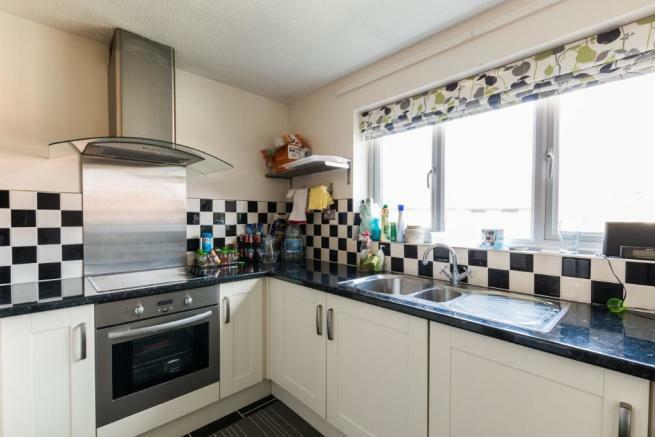 Thoughtfully laid out kitchen, with modern appliances. Council tax band C. EPC rating: C.
This property is marketed by Belvoir, Newbury at £895 per month. Rightmove has calculated the price per week for comparison purposes only. Property reference P193. The information displayed about this property comprises a property advertisement. Rightmove.co.uk makes no warranty as to the accuracy or completeness of the advertisement or any linked or associated information, and Rightmove has no control over the content. This property advertisement does not constitute property particulars. The information is provided and maintained by Belvoir, Newbury.